Megan Smith-Sallans co-facilitates a support group for families/caregivers of gender expansive youth at Nebraska Medicine with Dr. Jean Amoura. 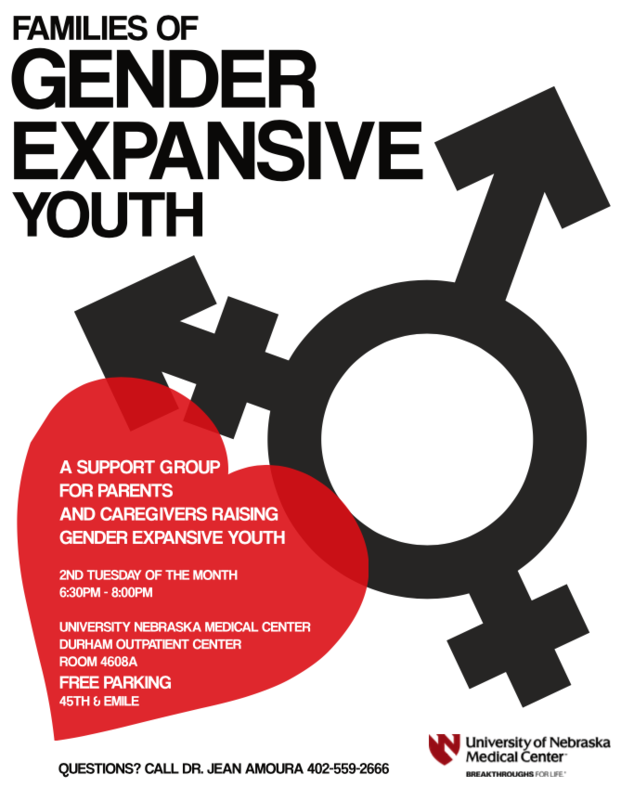 The group meets the second Tuesday of every month from 6:30 to 8:30 pm at the University of Nebraska Medical Center Durham Outpatient Center, Room 4608A (45th and Emile Street). 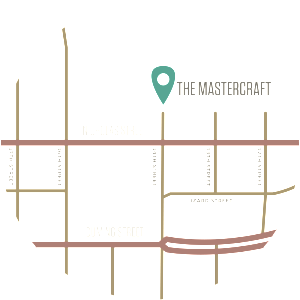 This location offers free parking.